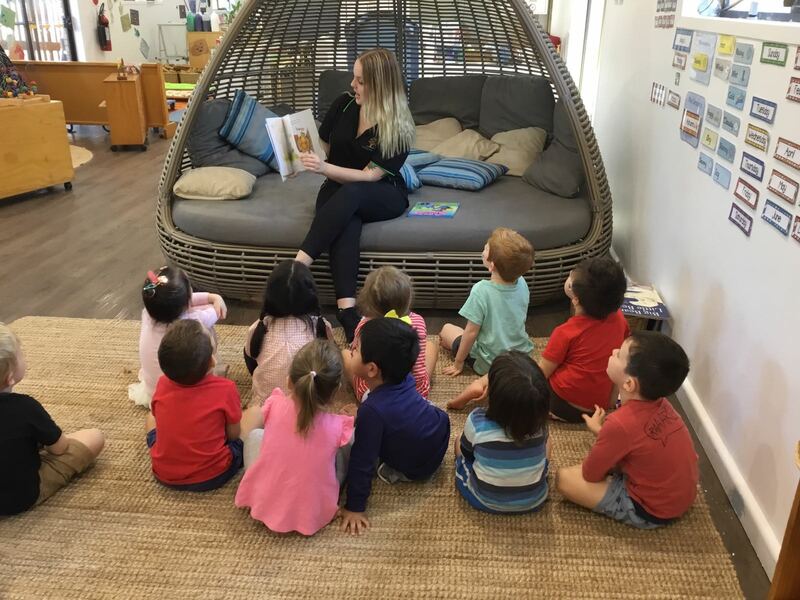 At Croydon Park Cottage our aim is to provide a happy and homelike environment where children can develop their intellectual, social, emotional, physical and aesthetic skills to become competent and confident individuals. We believe the best way to work with you and your child is by building a partnership of care. To do this we want you to feel welcomed, recognised, acknowledged and respected by all of our educators. Our educators provide Learning Environments which are welcoming spaces that reflect and enrich the loves and identities of the children and families participating in the setting and respond to their interests and needs. We embrace the richness and diversity of Australian society and believe children develop attitudes of acceptance and respect when exposed to experiences that reflect and value diversity. We encourage famiilies to be involved in the families program and festitivites and to share their cultural heritage or celebrations with us at every opportunity of whatever way they feel comfortable. 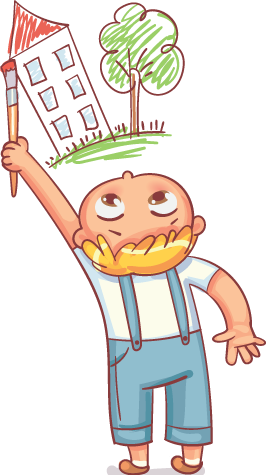 Welcome to Croydon Park Cottage. We are a boutique, family owned business educating children aged 18 months -6 years. 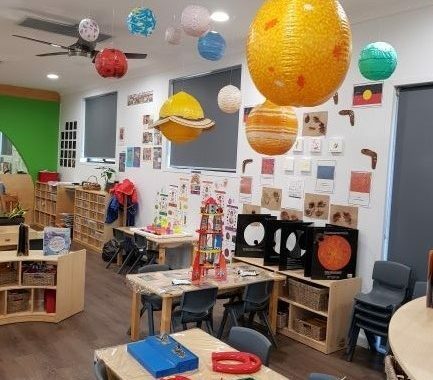 Our aim is to provide a safe, secure and happy learning environment, where our educators foster a sense of wonder, fun and excitement in an atmosphere of community, connectedness and care. We are excited to begin this journey with you and be part of your child's growth and see them flourish within our care. At Croydon Park Cottage each team member brings with them their unique skills and over 60 years of combined expertise. All team members undergo a Child Protection Screening process prior to commencing their work at Croydon Park Cottage. Our selection criteria for new team members focuses on targeting experience, expertise and passion that will promote the highest quality learning and developmental outcomes for children with compassion and philosophy of education and early childhood development. 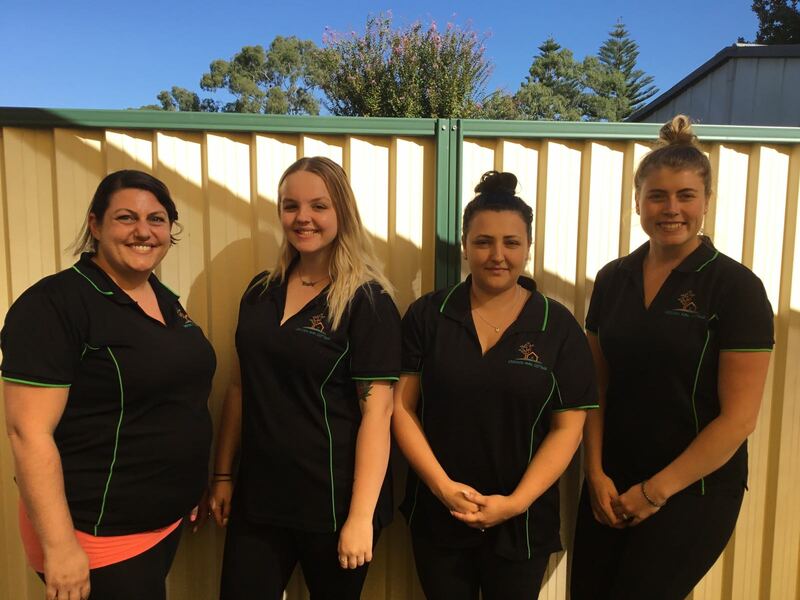 We know our team is what makes our centre great, therefore we value and support further training and development of our team members to ensure our centre is exceeding all current regulations and practices within the Early Childhood Industry. For further details on our team, please see our centre director. Our Team at Croydon Park Cottage look forward to working in partnership and getting to know you and your family.